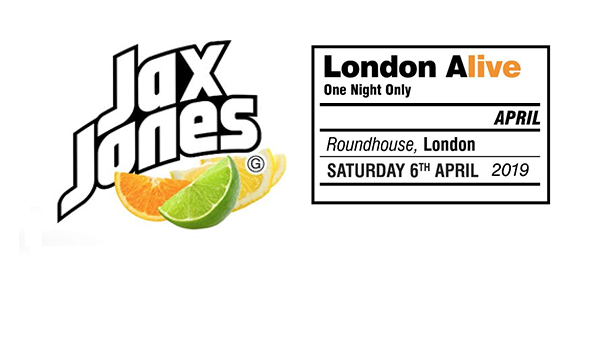 LONDON, U.K. Monday 26 November 2018 – Fresh from his sold-out 5 Alive U.K. and Ireland tour, South London DJ and international hitmaker, Jax Jones announces an exclusive show at Roundhouse, London on 06 April 2019. Tickets go on general sale on Friday 30 November 2018 at 10 am at LiveNation.co.uk. Having previously worked with some of the most exciting emerging talent, tastemakers, and the world’s hottest artists in Demi Lovato, Stefflon Don, Mabel, Raye and Ina Wroldsen & more, Jax continues to choose collaborators which set him apart from the current crop of dance hit-makers. The first Number One Jax Jones wrote and produced, I Got U, was a collaboration with Duke Dumont, while his recent chart-dominating cuts have seen him working with a plethora of diverse talents including Raye, Stefflon Don, Demi Lovato, Mabel and Ina Wroldsen, with countless others waiting in the wings. As one of the biggest British dance exports and one of the world’s most sought-after producers, Jax has achieved what most artists can only dream of. As well as being one of the few Brits to be included in the Billboard Dance 100 2018 – alongside the likes of Diplo, Marshmello and David Guetta, Jax has had BRIT and Grammy nominations and is in the top 100 most streamed artists in the world have accumulated over 2.5 Billion streams. He’s sold over 15 Million singles and accumulated over 600 Million YouTube views. 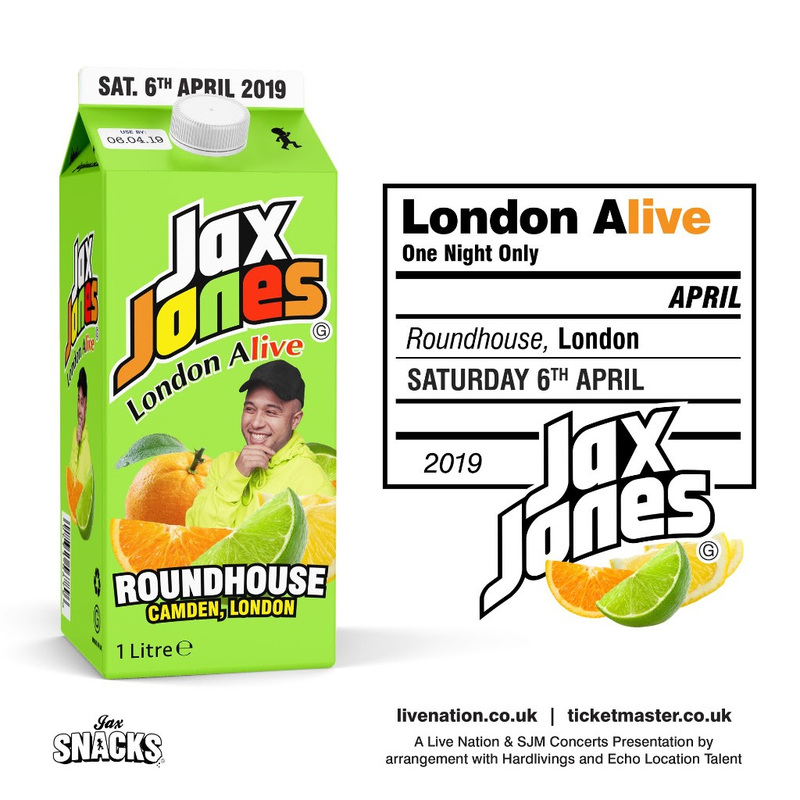 To wrap up what’s been a monumental 2018, Jax has announced his biggest ever UK headline show at London’s Roundhouse on April 6th next year, you definitely don’t want to miss this. Tickets go on sale on 30 November at 10 am at LiveNation.co.uk.